Join us for our annual Holiday Open House. Browse the festive showrooms and get inspired. Search for our hidden elf, Dorfy and get entered to win a gift card! 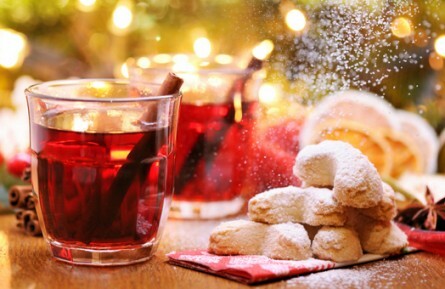 Enjoy home made cookies and hot apple cider.